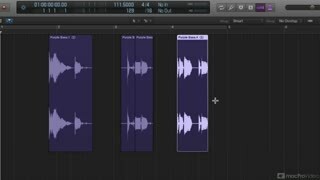 Many Logic users don’t have the slightest idea how powerful Logic’s audio editing tools really are. You often hear: “I record in Logic, but I edit in Pro Tools". 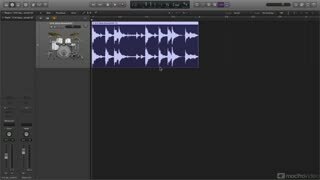 But did you know that more and more top engineers and producers do all their heavy audio editing right in Logic? 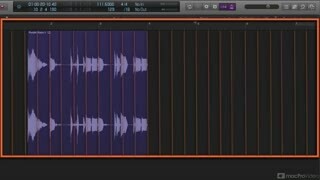 There’s a reason for that: Editing audio in Logic is really powerful if you know how to use the audio tools! 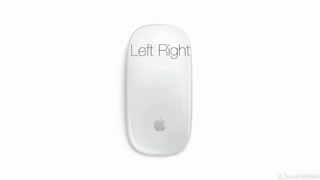 Do you know about Click Zones? 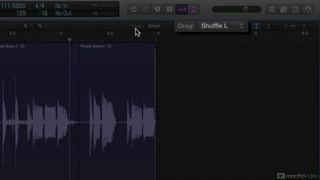 Or how those Snap and Drag modes really work? What about the amazing editing feats that the all important Marquee Tool can accomplish? 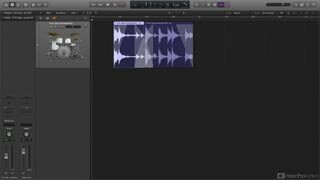 If you have any questions about how these and other Logic Pro audio tools and features work, then this course is perfect for you! 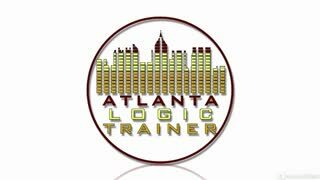 And there’s no one better to teach these essentials than our Apple Certified Logic Pro Trainer, Booker Edwards! 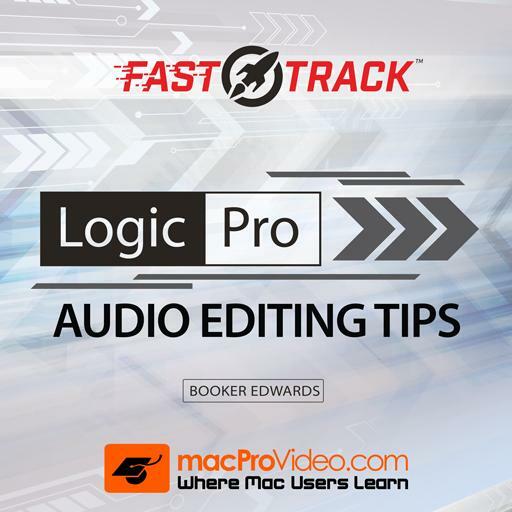 So watch this FastTrack™ course and quickly learn the essentials of audio editing in Logic Pro X! Great little course! Jumps around through some tips and tricks, many of which are incredibly useful. Very worthwhile course! As good as any DAW tutorial gets. I've been a Logic user since the 90s but as features were being added, I knew I was falling behind. I often didn't know what they were and even more rarely knew how to find them without drilling old-school deep into menus. Booker Edwards to the rescue. 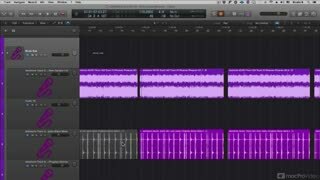 He hits on dozens of timesaving tweaks that make Logic as zingy as I remember it back in the good ol' eMagic MIDI days. Really good course! Consistent and clear. 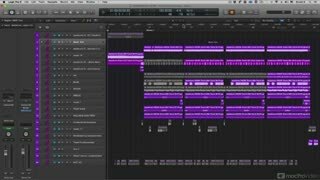 I have recently moved to Logic from other DAWs and some tips were very useful and enhanced my workflow. Booker. Thank you for this. Really sped up my workflow! Well worth a watch to improve you shortcut knowledge to speed up your editing. Excellent tutorial. Learned a lot that I didn't know previously. Like the Fast Track concept as well. Not heard Mr Edwards on other tutorials before. Would expect to see more based on this one. 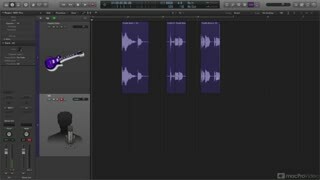 Great tutorial, it's great to review and pick up new tips along the way! I really like Booker Edwards Jr. as an instructor. His explanations are clear and concise and always done at a good pace that's easy to follow. I have bought a few of his other courses and they're all great and....this newest course is no exception. 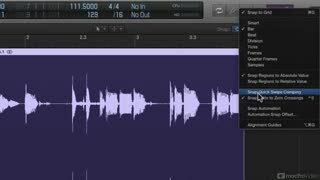 Everything in Audio Editing Tips is stuff most people will use all the time. 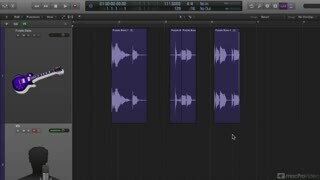 Some of the material was covered in his Logic Pro X Absolute Beginner's course which I also highly recommend to anyone new (or not so new) to Logic. Anyway, enough babbling...I can highly recommend Booker's latest course! !